During the talks, Minister Greg Clark noted that by quoting the words of Prime Minister Li Keqiang during the meeting with him, 2015 is a golden age for Sino-British relations. Currently, Sino-British trade and investment have increased significantly. UK welcomes powerful Chinese enterprises like ABP and CITICC or Chinese capital to enter London to gain more space for development. President Xu Weiping first thanked Minister Greg Clark for his care and support for ABP London and gave a report about the latest progress of the ABP (China) Project construction and ABP London. Xu pointed out that CITICC is an outstanding representative of Chinese state-owned enterprises and ABP is a private enterprise dedicated to the development and construction of business parks. Both enterprises invested heavily in London, so they started cooperation. This is not only a model of the win-win cooperation of Chinese state-owned enterprises and private enterprises in the overseas market, but also a concrete practice of the national "going out" and " One Belt and One Road " development strategy. ABP London is positioned as the “Asian Business Port”. It will develop into the third financial center of London and build a bridge for Asia-Europe economic cooperation and cultural exchanges between the East and the West. We believe that the ABP London Project will be completed faster and better through our joint efforts in the future and it will provide a better platform for the trade and business development of UK and China as well as the Sino-British cooperation and exchanges. ABP London is located at the Royal Albert Dock of London, UK and covers an area of about 35 acres. The project involves a total investment of about 1.7 billion pounds. After being built, according to the planning, it will become the third financial and business center of London besides the City of London and the Canary Wharf. 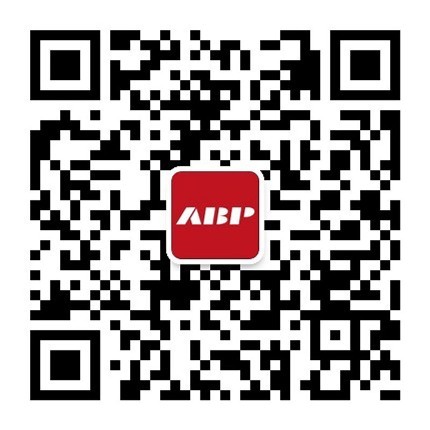 It is reported that CITICC and ABP will formally sign a cooperation contract in October in UK to make joint investments in and co-built the ABP London Project.